For years now, people have avoided motorcycles because they think they are too dangerous or not practical. The result is lots of envious guys and girls who look at a chopper and think, “God, I want one of those!” Sadly, they never follow through because of the preconceived notions they have in their head. 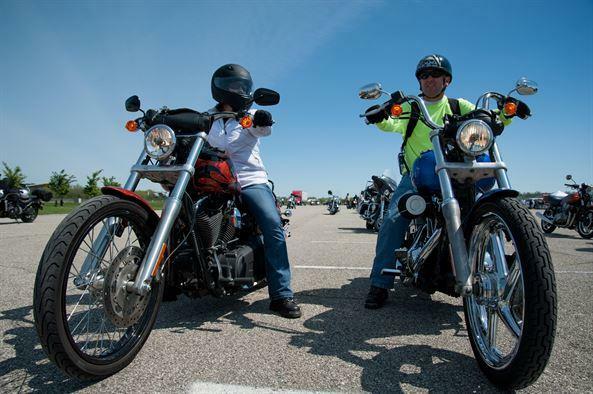 If you are one of these people, you might suffer from motorcycle emptiness. Nope, not the song by the Manic Street Preachers, but hog envy. And, it turns out your reasons for not having one in the first place might be misplaced. Here’s why you need a motorcycle in your life. When you think about a motorcycle, you think about all the things you need. Of course, there is the bike itself, but there is a whole lot of safety equipment, too. Because of the stigma of a motorcycle, some people think they need to keep a motorcycle injury attorney on retainer. The truth is that accidents can happen and a lawyer might come in handy. However, for the most part, there are more hazardous vehicles on the road. Cars, for example, are the leading cause of road fatalities with 4.6 million recorded in 2016. Okay, it might be coming to end of August, but the summertime is not over, yet. At the moment, temperatures are still high (thanks, global warming) and the sun is shining. 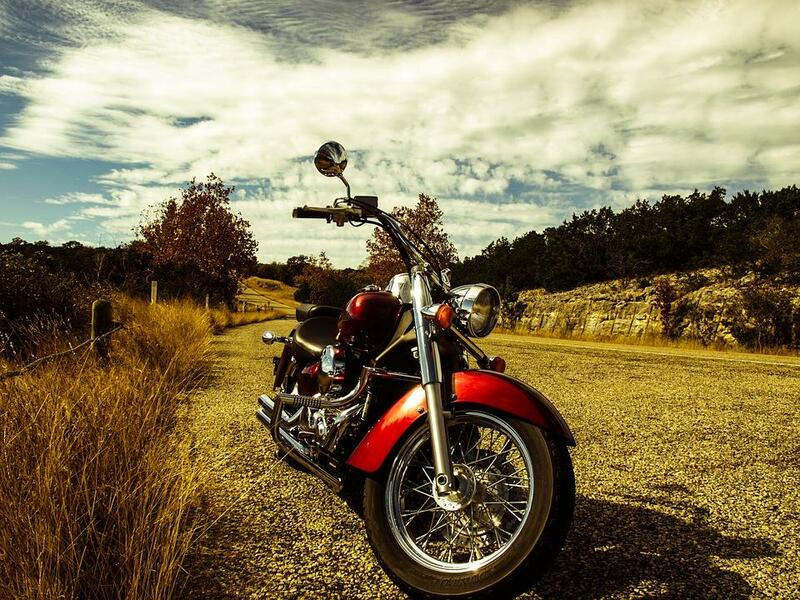 Therefore, there is no better time to hit the open road on a hog and go for a road trip. Even if you just like to ride short distances, the freedom and exhilaration of the wind blowing through your hair are unparalleled. It is a feeling you can’t recreate in a car, no matter how strong the air conditioning unit. Not everyone is lucky enough to have a drive or a garage. As a result, the car has to go on the sidewalk where it is vulnerable. Yes, it might be parked outside the house, but it is there for thieves if they want to take a chance. Bikes are different because they are small. For those of you who don’t have a garage, it is simple to store it in the garden shed. Some people just leave it in the back garden. As long as it is off the street, it is easy to store and less of a safety issue. On average, motorcycles are cheaper at the pump than cars. A Moneysupermarket study found that bikes have a better mpg rate at 44 compared to a car’s 39. Not only does this save you cash, but it also helps the environment. Because you use less fuel, fewer chemicals are released. Of course, the fuel economy does depend on your driving style somewhat. Still, as long as you are a smooth operator, you can do your bit for the planet. If you don’t have one already, a motorcycle is a bit of a no-brainer. Well, as long as you like hogs!